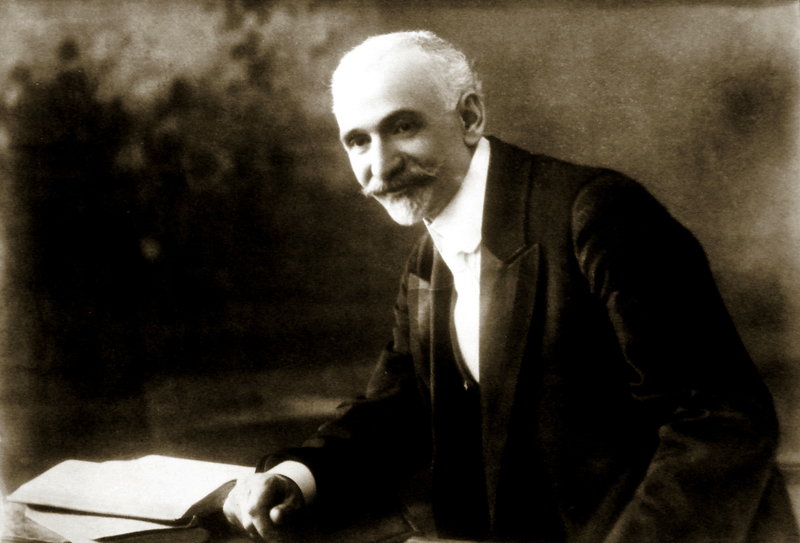 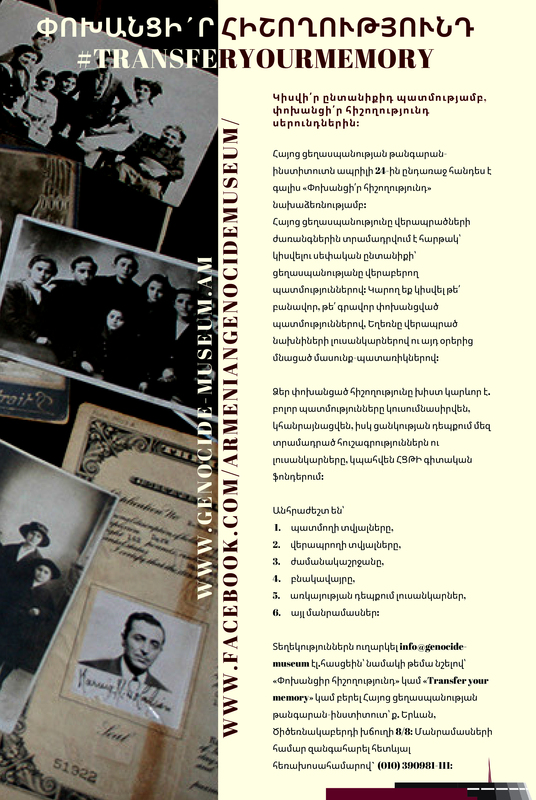 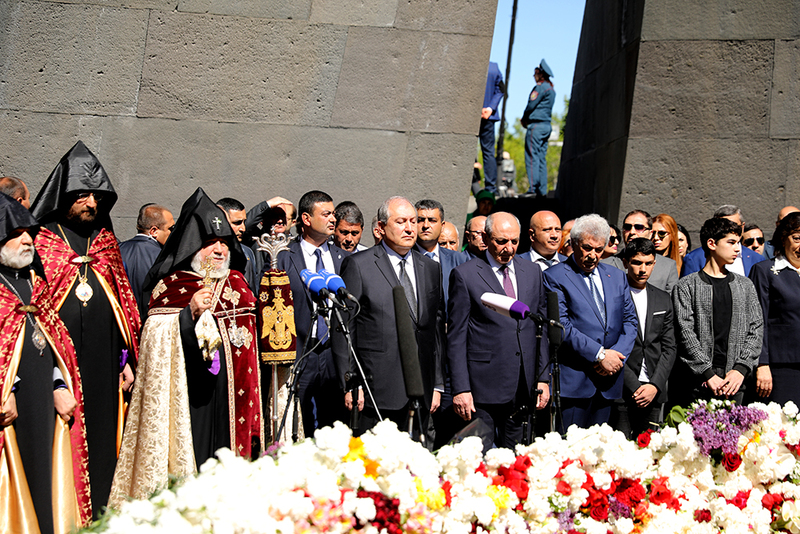 Today the President of the Republic of Armenia Armen Sargsyan, the acting Prime Minister of the Republic of Armenia Karen Karapetyan, the Speaker of the National Assembly of the Republic of Armenia Ara Babloyan, the President of the Nagorno Karabagh Republic Bako Sahakyan, His Holiness Catholicos Karekin II, members of the Parliament and the Government visited Tsitsernakaberd- Armenian Genocide memorial Complex. 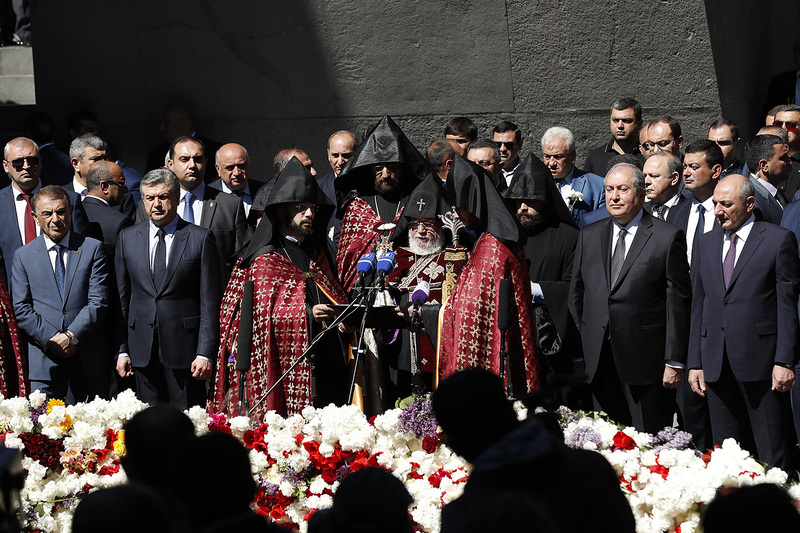 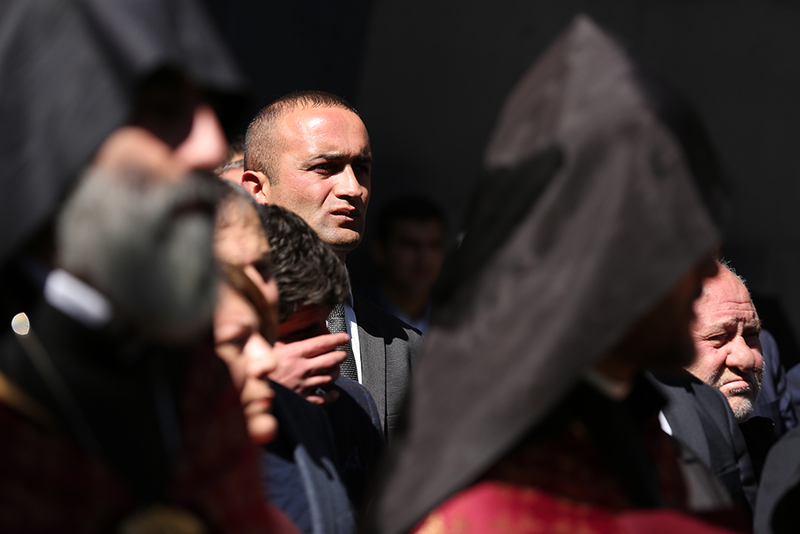 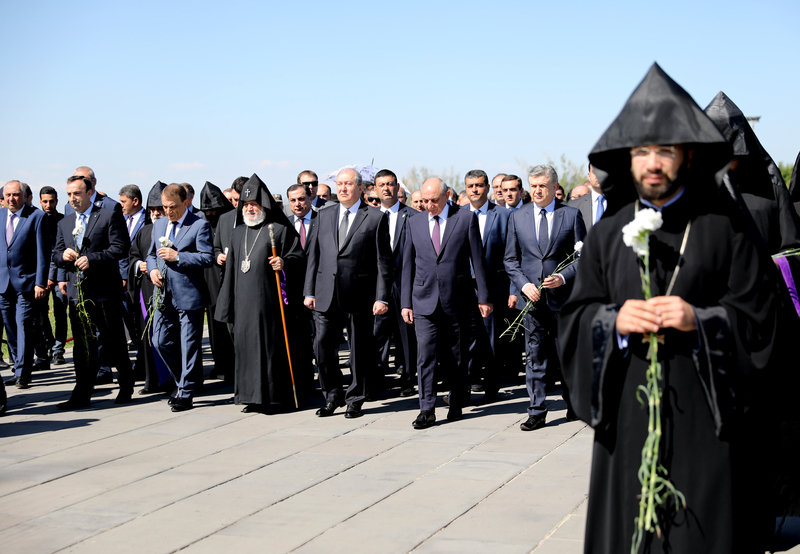 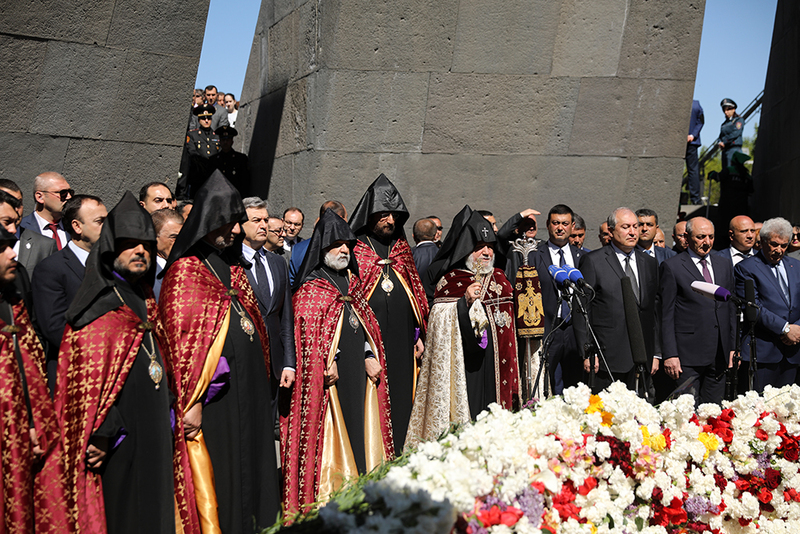 His Holiness Catholicos Karekin II in honor of the memory of the innocent martyrs prayed for the peace of the souls of the victims of the Armenian Genocide. 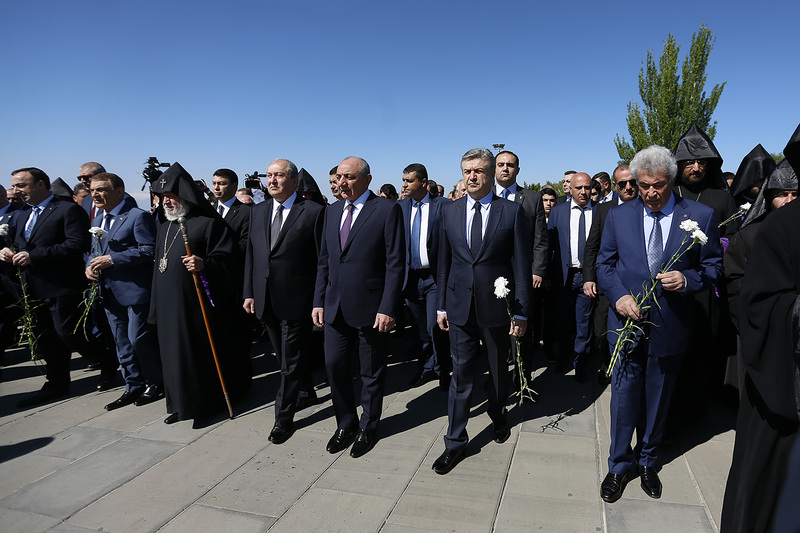 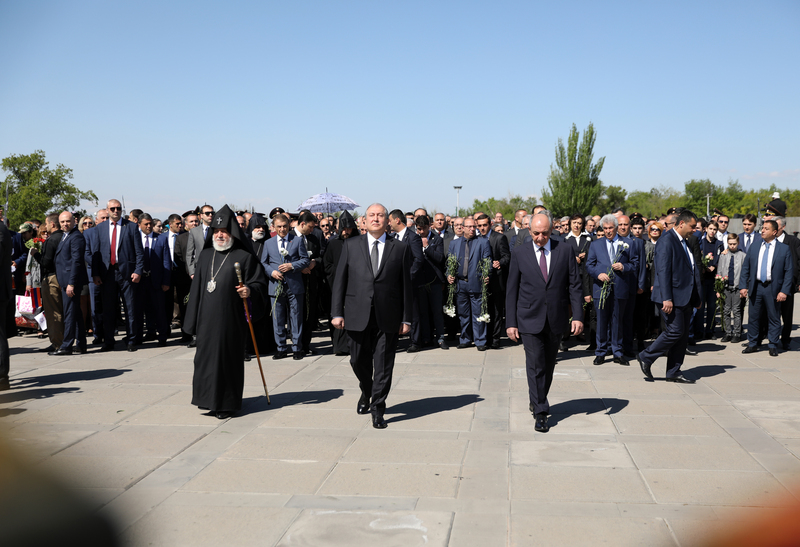 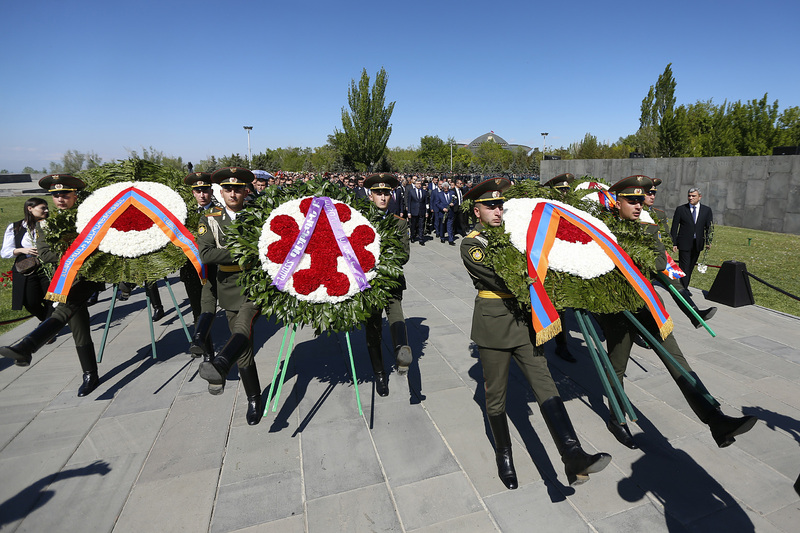 Representatives of legislative and executive bodies, the supreme command staff of the Armed Forces, politicians, intellectuals, heads of diplomatic missions accredited in Armenia, patriotic unions and non-governmental organizations also paid tribute.